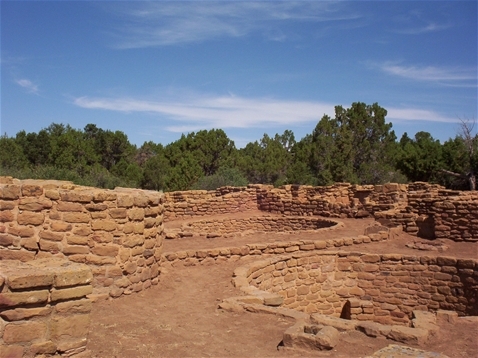 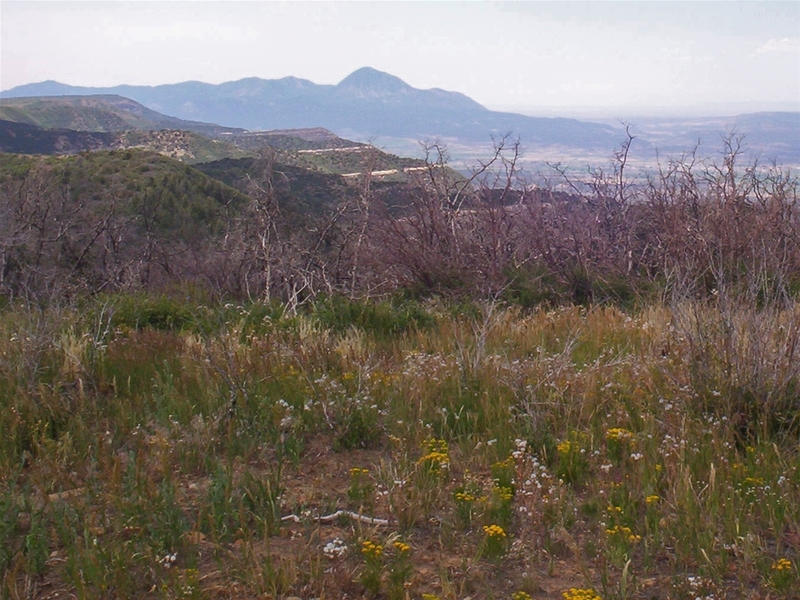 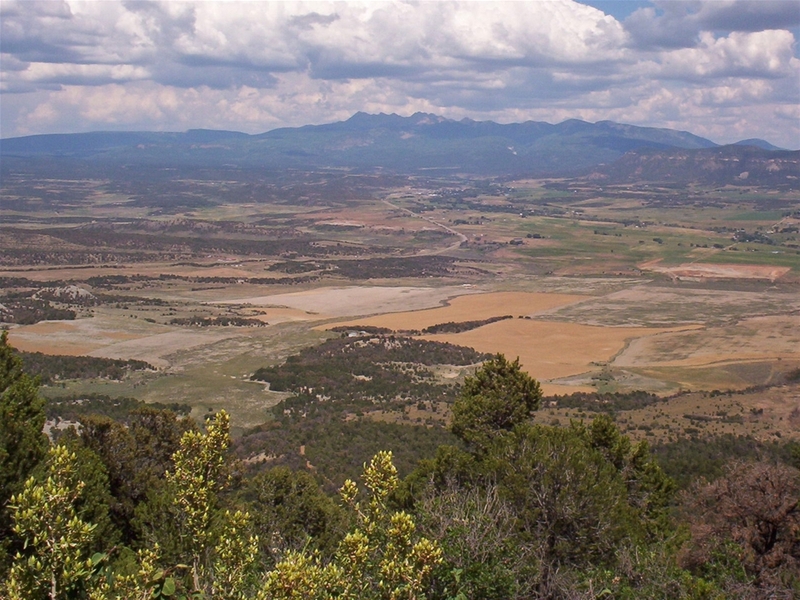 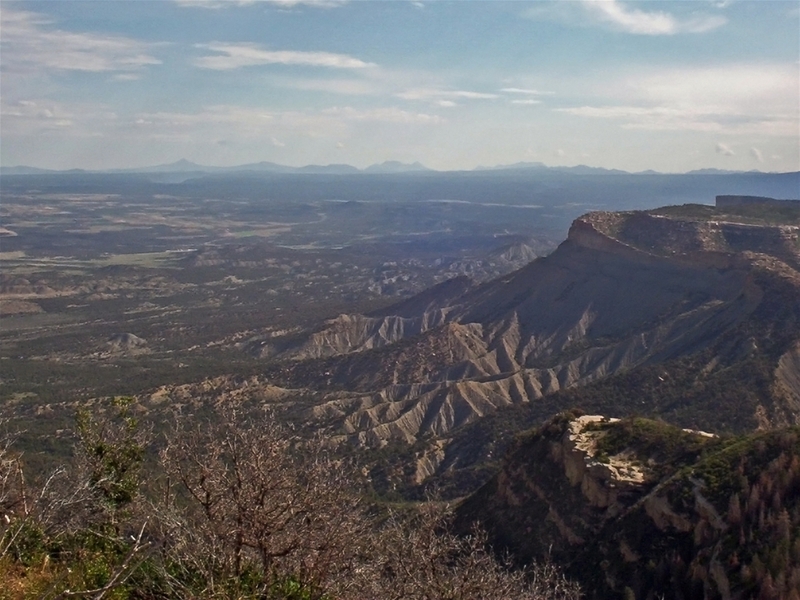 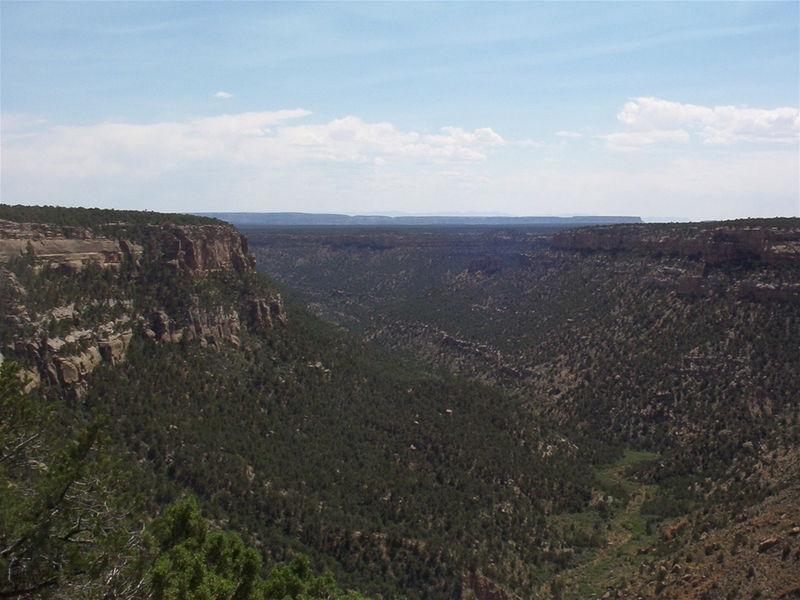 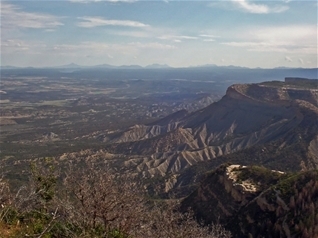 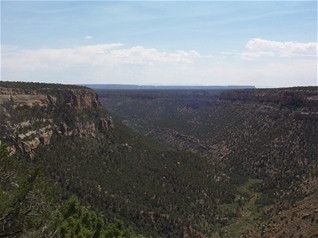 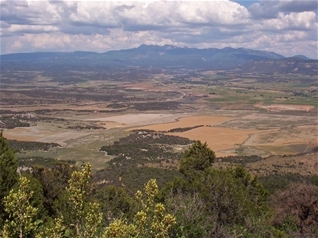 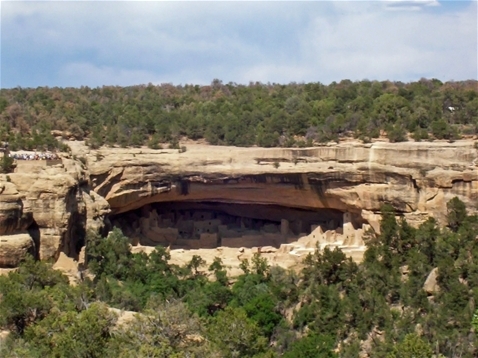 Mesa Verde National Park contains some of the most significant remains of Native American cliff dwellings in the country. They are also some of the most beautiful and inspiring structures in the southwest. 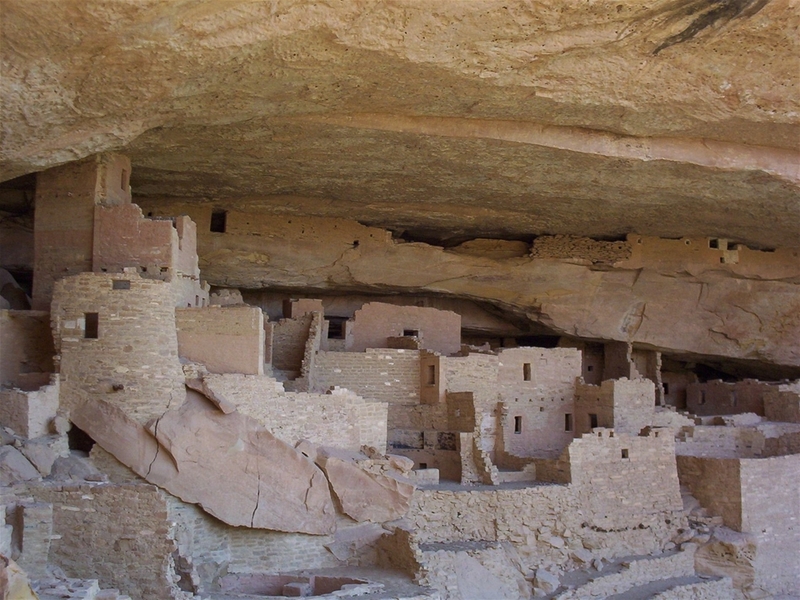 These adobe buildings were built in natural cave on the sides of cliffs in Spruce Canyon. Hundreds of people lived here and according to rangers, they were quite comfortable and the area provided for the needs of the people who lived here. 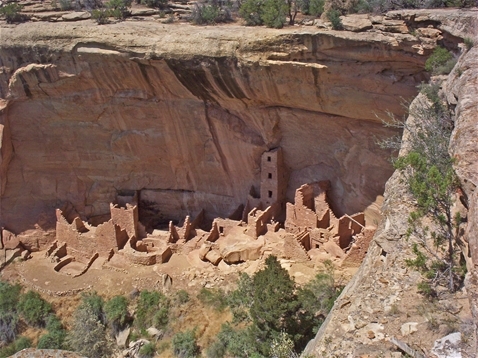 The cliff dwelling to the left and below is called Cliff Palace and it is probably the most impressive in the park.